Rules of the Jungle: How eagles protect themselves? As the eagles don’t have many natural enemies, besides the pumas and large carnivore mammals, they don’t need so many things to defend themselves. One of the most effective defending methods is to build the nest in areas that are not accessible for humans and other animals. Another method of defending is to scream. 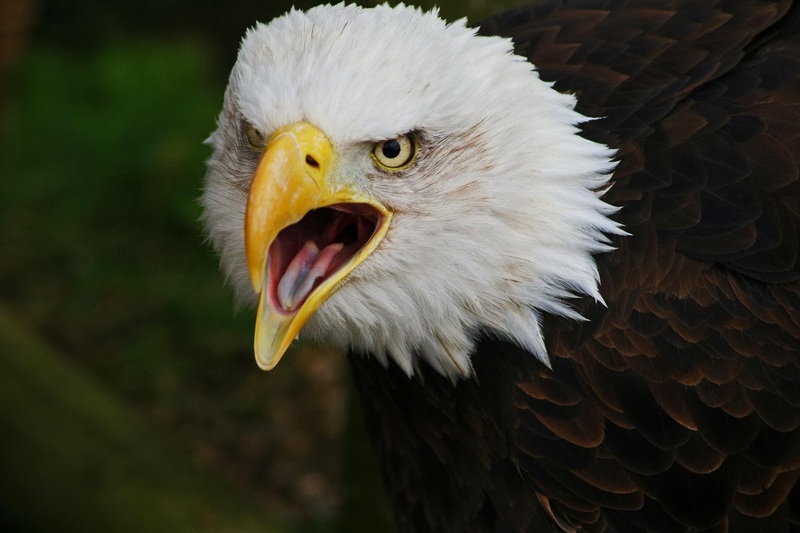 The scream of an eagle is frightening for the majority of animals, including predators of small dimensions.